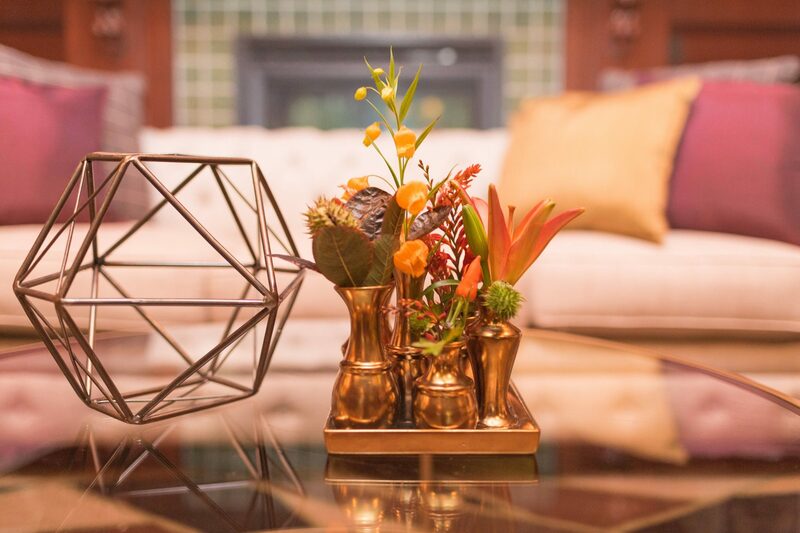 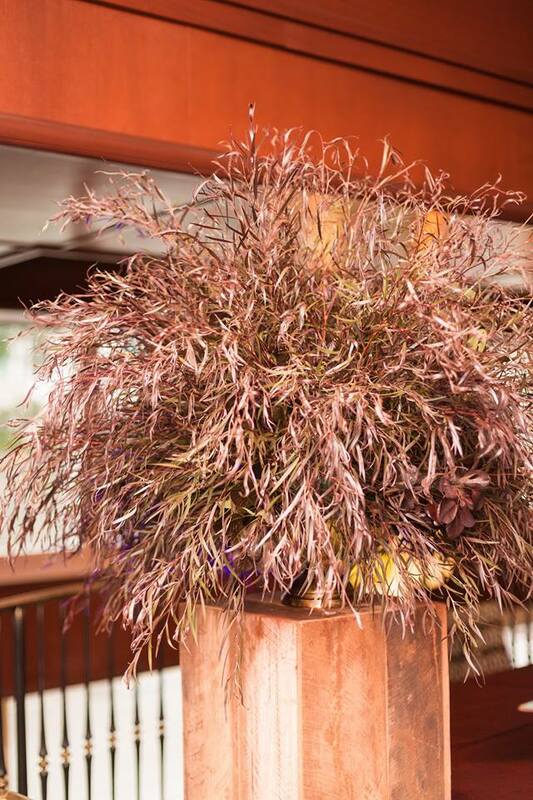 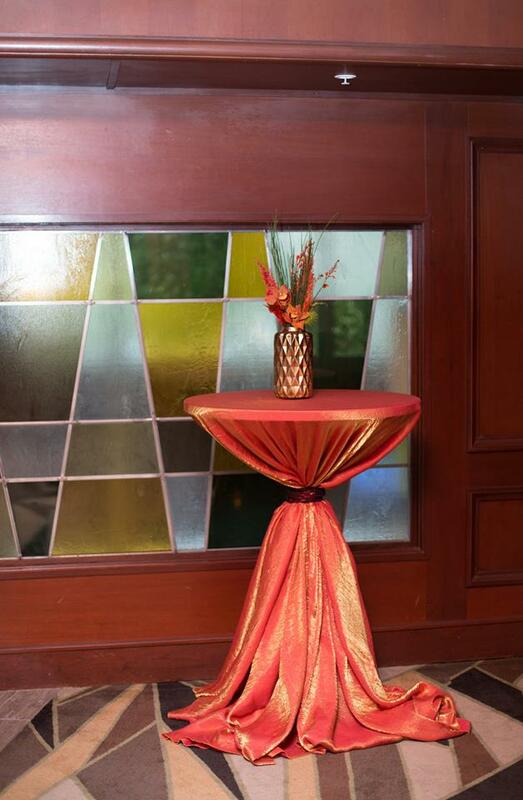 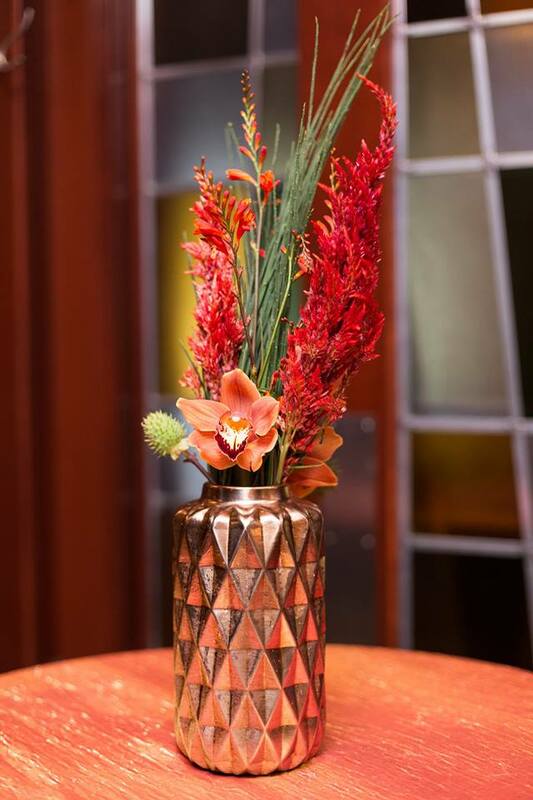 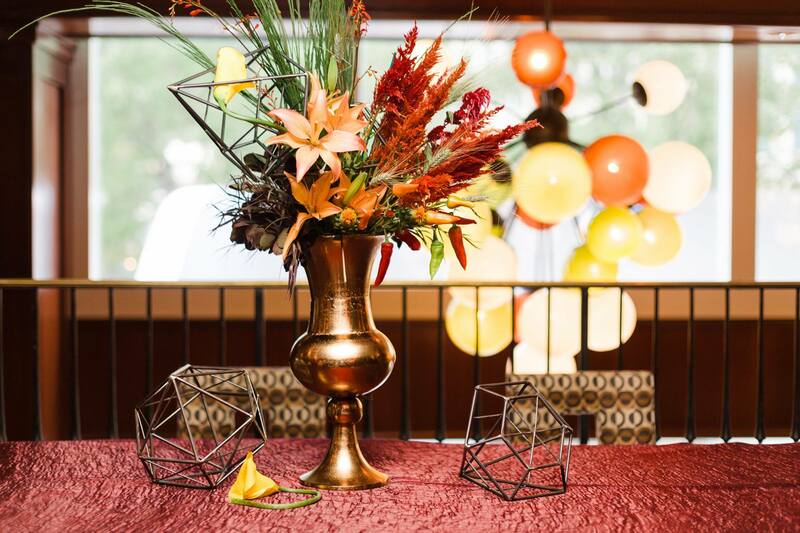 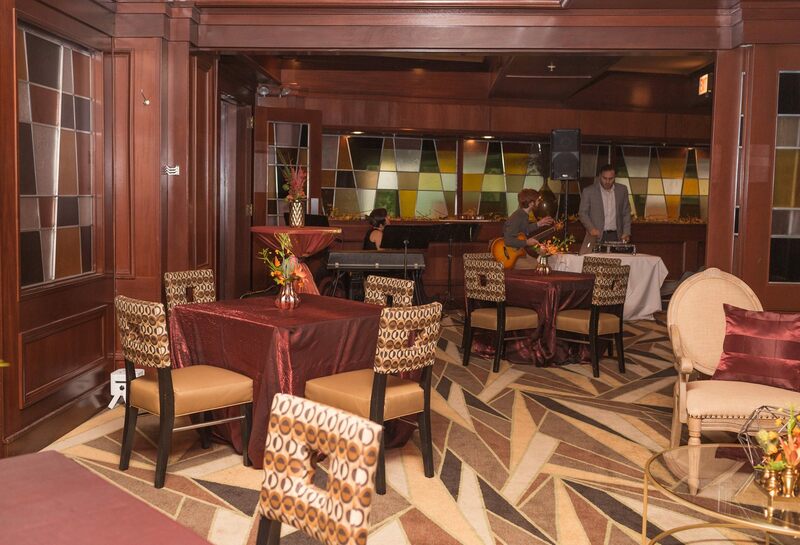 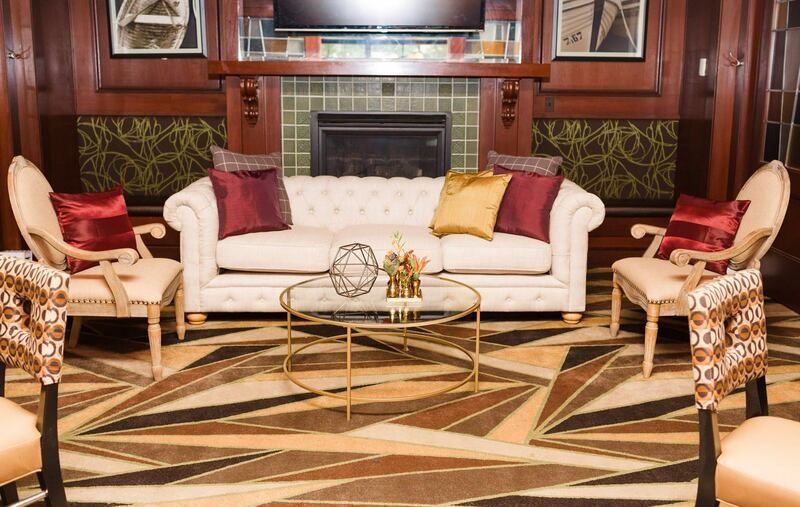 We provided furniture, decor and floral for a Thursday Therapy event at McCormick & Schmick’s. . We went with a fall colored and architectural theme to compliment both the season and the venue. 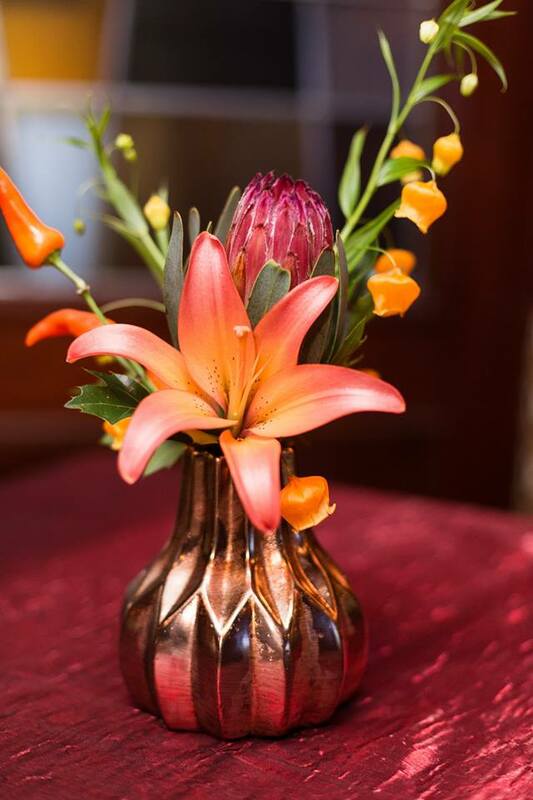 Lilies, orchids, pincushion, and more filled gorgeous centerpieces on the tables.